In 1936 the House of Lords debated the Voluntary Euthanasia Legalisation Bill, the first of its kind to come before the UK Parliament. Its rejection set the pattern for future Bills in both Houses for the eight decades to come. The Voluntary Euthanasia Legalisation Bill 1936 sought to allow mentally competent adults with an incurable condition, accompanied by severe pain, to have assistance in ending their lives. 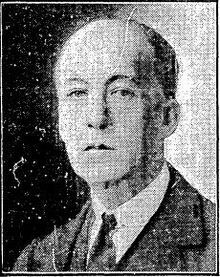 It was proposed by Arthur Ponsonby, Lord Ponsonby of Shulbrede, a former leader of the Labour Party in the Lords and minister under Ramsay MacDonald. He did so in place of the late Lord Moynihan, who a year before had helped found the British Voluntary Euthanasia Society.The Bill was opposed on pragmatic as well as moral grounds by a majority of Peers and rejected at the end of Second Reading in a Division of the House. 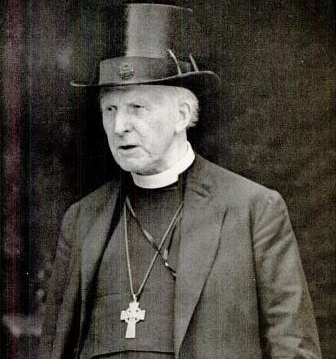 Among those speaking against were the Archbishop of Canterbury, Cosmo Lang and the Bishop of Norwich, Bertram Pollock. 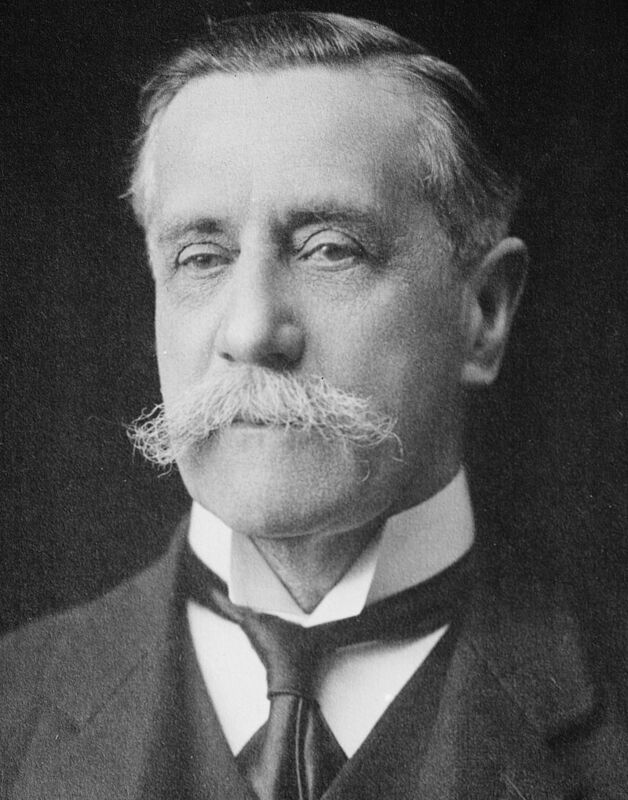 Putting the Question to a Division, Lord Ponsonby’s Bill was defeated. 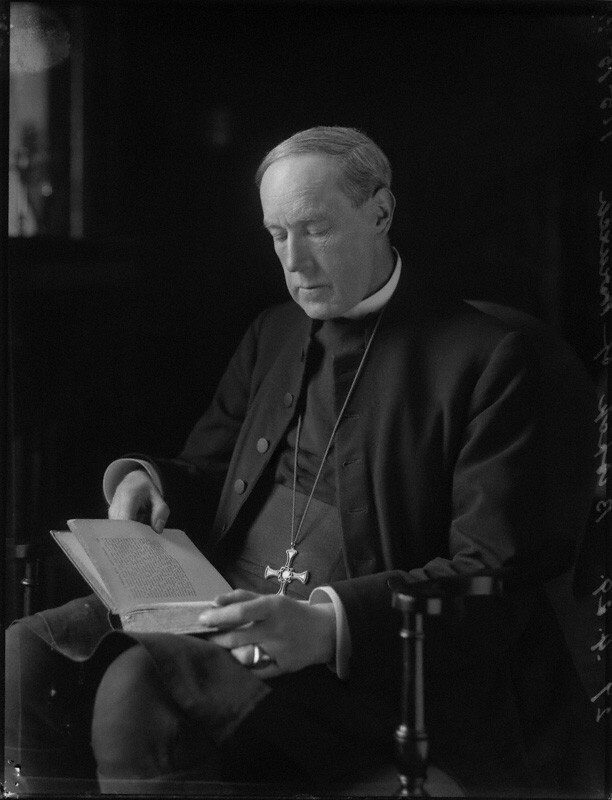 The full speech of Archbishop Lang in the 1936 debate is reproduced below. The full debate can be read in Hansard, here. Merciful Release: The History of the British Euthanasia Movement, N. D. A. Kemp, 2002, Manchester University Press. THE LORD ARCHBISHOP OF CANTERBURY My Lords, I hesitate very much to speak after the extremely interesting speech which we have just heard from my noble friend Lord Dawson or to intervene between your Lordships and the noble Lord, Lord Horder, who I understand will speak after I have sat down. They can speak on such a matter with far greater ability and authority that I can command; but I do not intend to keep your Lordships for any length of time. May I say at the outset that I associate myself most cordially with every word that has been spoken about that brilliant surgeon, Lord Moynihan, with whom I enjoyed a friendship for forty-six years. I must confess that this, to me, is a very difficult question, one in which principle and compassion contend, so that I find it not at all easy to make up my mind. I think it must be approached on the broad basis of the clear moral principle that no man is entitled to take his own life. I fully admit that there must be exceptions even to that principle. Is there any moral principle in, the world which in the infinitely varied and tangled circumstances of human life does not admit of some exceptions? I remember a discussion with that very shrewd judge, the late Master of Balliol, Dr. Jowett, on the question whether it was ever right to tell a lie. When a certain circumstance was put before him I remember him saying: “In these circumstances I should certainly tell a lie, but I should be very careful afterwards not to justify my action by logical reasons.” I think that is about the common sense of the matter. There must be cases we can all imagine when life may be voluntarily laid down without blame, and indeed with praise, for the sake of others. In my own mind, as in that of the noble Lord who introduced this Bill so persuasively, there immediately arose the memory of that most gallant English gentleman who in the South Arctic went out into the blizzard, walking into death in order to save the lives of his comrades. But, it is one thing to admit exceptions to the principle that a man may not lay down his life, and it is another thing to give public statutory authority to the counter principle and to say that in certain cases a man, in his own interests and for his own sake, may bring his life to an end. Can we dismiss from our minds the possibility that advantage might be taken of any such public recognition of the counter principle in cases, different indeed from those contemplated by this Bill but which would not be regarded as morally different? Suicide, as the noble Lord, Lord Ponsonby, pointed out, is on the increase and, as he rightly said, the growing sensitiveness to the miseries and tragedies of human life leads to a much more impartial judgment than was common at another time. But if this Bill passed might not a man say: “The law has now expressly recognised that if a man finds the continuance of life intolerable and of no sort of value to him he may take steps to bring it to an end. I find that this shame or this sorrow which has come to me would make my life henceforth intolerable, deprive it of any sort of value, and therefore I claim the right to bring it to an end”? The particular circumstances and safeguards specified in this Bill would not in the least affect his moral judgment. I know that the noble Lord opposite went so far even as to make an eloquent plea for suicide in certain circumstances, but I do not think that your Lordships’ House would contemplate the possibility of encouraging this growth, and I suggest that we cannot dismiss from our minds the possible unforeseen effects upon the public conscience of, for the first time, giving definite legal encouragement to the principle that there are circumstances in which a man for his own sake may bring his life to an end. Great stress has been laid by the noble Lord who introduced the Bill upon the requirement that anyone who takes action under it shall be entirely voluntary in that action. But I wonder whether a man who is confessedly racked with pain and full of drugs is capable of making a sound moral judgment. Would not the procedure contemplated by this Bill impose an almost intolerable strain in cases where the strain, God knows, is sufficient already: when a man has to ask for himself and those who are dear to him, “Am I or am I not to avail myself of this legal provision that is now possible for me?”? Moreover, I do not think we can dismiss from our minds the possibility of illegitimate pressure being brought to bear upon a sick man by relations from motives which may not at all be motives of compassion. Then, again, we have to consider the future which may attend for the first time the legal recognition of the principle that a man may take his own life for his own interests. I am not usually much impressed by the arguments of the thin end of the wedge, but still we cannot dismiss from our minds the fact that many of those who are behind the noble Lord in bringing forward this Bill definitely contemplate its after-extension to other cases which for the present he has ruled out. He says that this Bill is merely to unlock the door, but if the door is once unlocked it will soon be opened wide. That, however, is not the whole of the mater. I must admit that cases may occur when the quality of mercy must not be strained, and that some means of shortening life in such cases as we are contemplating in this discussion may be justified. I cannot for myself accept the point of view which is often expressed by those who oppose such legislation as this, that pain and the duration of pain must needs be accepted as of Divine appointment or as a means of moral and spiritual discipline which no man may rightfully decline. As my noble friend Lord Dawson has pointed out, the whole increasing, marvellous, far-reaching and beneficent use of anæsthetics points entirely the other way. But I would submit that, if there be extreme cases where it is morally legitimate to shorten a life of pain, they should be left to be dealt with by the medical profession. It is here that I associate myself with what has just been said by my noble friend. This seems to be a region which belongs to the relationship of mingled intimacy and responsibility which exists between the doctor and the patient. If in some extreme instances a doctor decides, for example, that he will refrain from using means that will prolong life, or even that he will make use of means which he knows might possibly shorten it; if, in other words—they are the words of my noble friend—measures taken for the assuagement of pain may be known not improbably to lead to a shortening of life; is it not a perversion of language to say that such a doctor could regard himself as guilty of murder or manslaughter, or could ever be charged with it? I cannot but think that it is better to leave this most difficult and delicate matter in the hands of the medical profession, exercising its intimate and responsible judgment, rather than, as this Bill would propose to do, to drag it into the open and regulate it by elaborate official procedure. It seems to me a situation which must be dealt with from inside, by the confidential relations of the doctor and the patient; not from outside by the procedure which is contemplated in this Bill. I confess that in this matter I would trust the judgment and honour of the medical profession. My noble friend Lord FitzAlan was a little cynical in his allusions to that great profession. I owe to it too much, and not least, if I may say so, to my noble friend that I am able to address your Lordships this afternoon, to have anything but the most profound admiration for that profession, and I think that this is a trust which it will not abuse. It seems to me to be of all others a profession which keeps true to those two maxims of the French language, which are so hard to translate into our own, of esprit de corps and noblesse oblige. 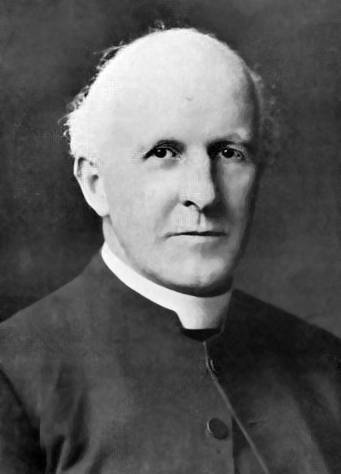 It is therefore in their hands that I would prefer to leave all those possible circumstances to which the noble Lord, Lord Dawson, called our attention. I need not elaborate these considerations. It is easier to understand them than to discuss them. I venture to put the reasons which make me shrink from this Bill. Perhaps they are instincts rather than reasons But instincts have a, very deep rationality of their own, and whether it be by instinct or by reason, I cannot bring myself to do otherwise than support the noble Viscount in his Motion that this Bill should be read this day six months.